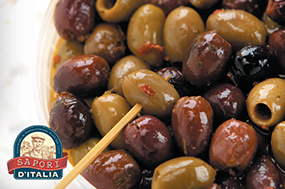 From roquito peppers to pitted olives we offer a wide range of produce. 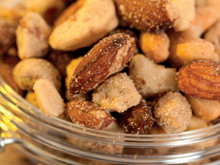 We offer a range of nuts and sundried products delivered straight to your door. 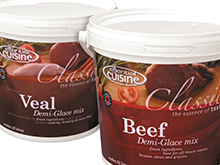 Intensify flavour to any sauce, stew, and dish with our range of stocks and glace. 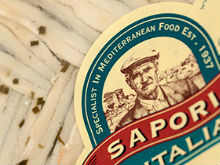 For afternoon snacks and evening nibbles we supply a wide range of crisps, nuts, and snacks. 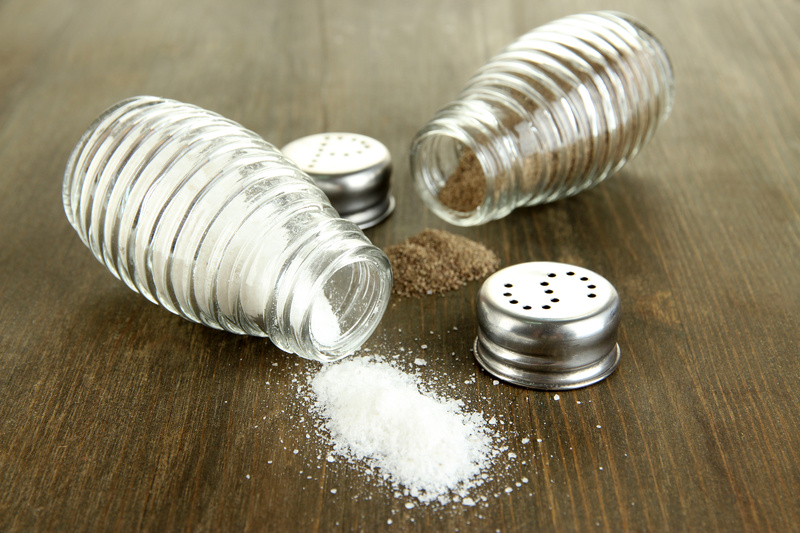 Essential salt and pepper for the perfect seasoning to your dish. 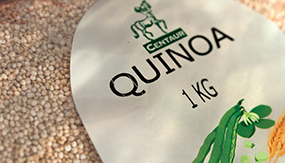 From regular rice’s to popular quinoa we deliver the finest ingredients straight to your door. 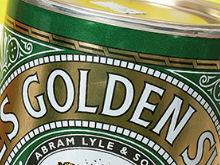 A range of patisserie essentials from golden syrup & caster sugar to desiccated coconut & rose water. 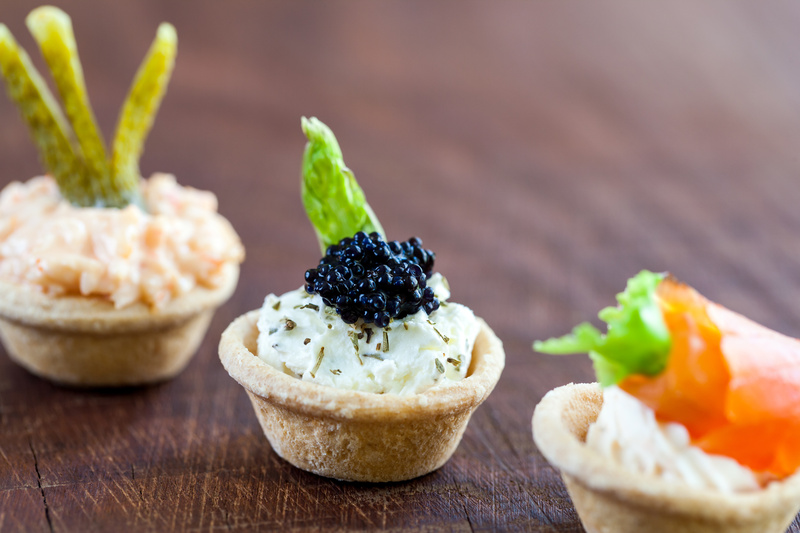 Our range includes filo pastry, water biscuits, and carriers such as meringue nests & tuile baskets. 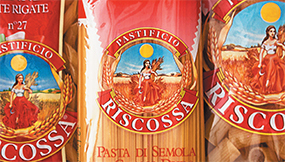 For classic Italian dishes we offer a range of fresh & dry pasta, pastes and purees. 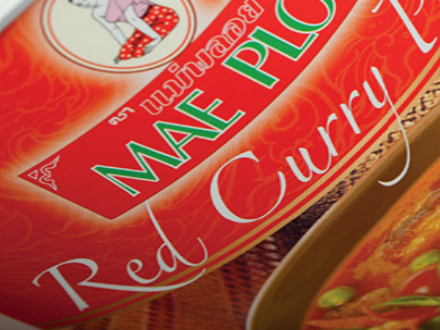 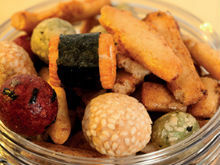 For a taste of Asia discover our range of pastes, sauces, rice, and noodles. 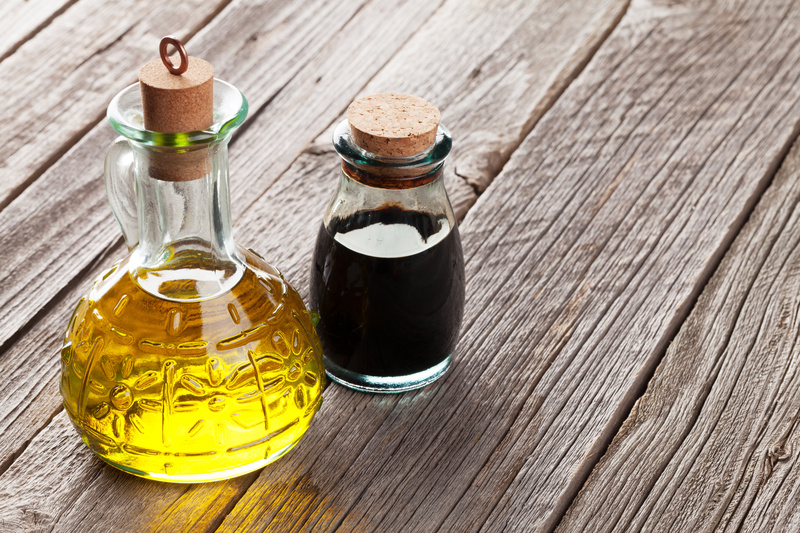 From balsamic vinegar to linseed oil we offer a selection of oils and vinegars for both cooking & dressing. 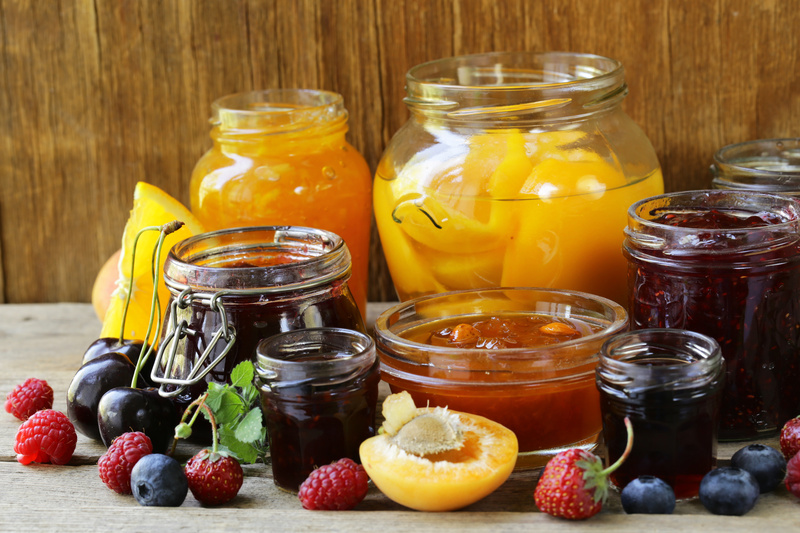 Ideal for toast to scones we offer a selection of jams, jellies and spreads. 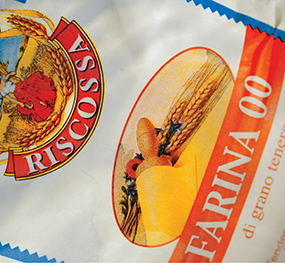 Flour and yeast including organic, corn, and spelt delivered right to your door. 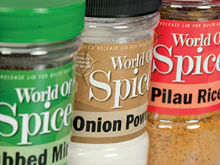 We offer a range of herbs and spices to add additional flavour to your latest recipe. 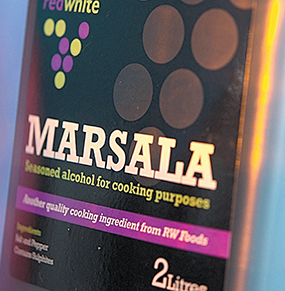 From port to sherry and red to white, essential cooking ingredients delivered straight to your door. 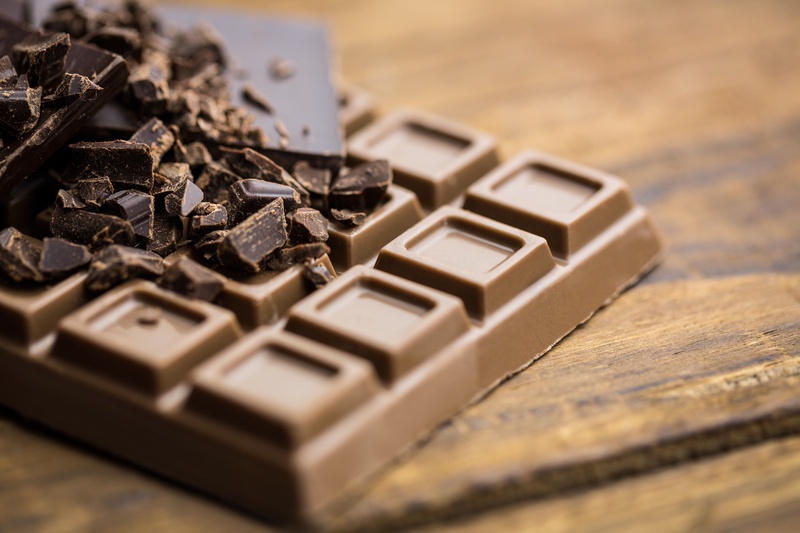 Dark, white, & milk chocolate products including powders, cups & after dinner treats for a sweet fix. 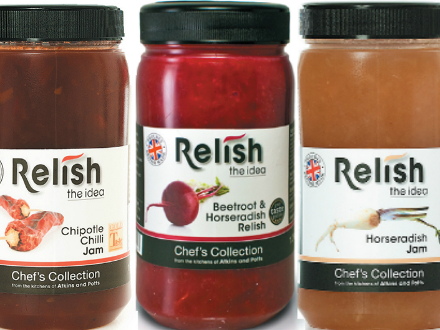 From dijon and wholegrain to tartare and horseradish, find a wide range of sauces, mustards & chutneys. 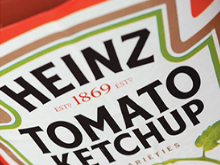 Relish, syrup, and jam for inspired dining from our Atkins and Potts range. 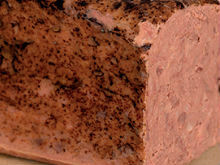 From chicken pate to duck and orange pate, we offer the finest range of ducks, snails, pates and terrines. 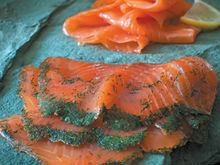 From keta salmon caviar to crab claw meat our fine fish range delivered straight to your door. 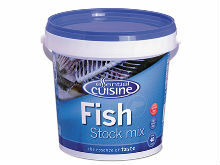 From standard stock mixes to premier jus we provide an extensive range delivered right to your door. 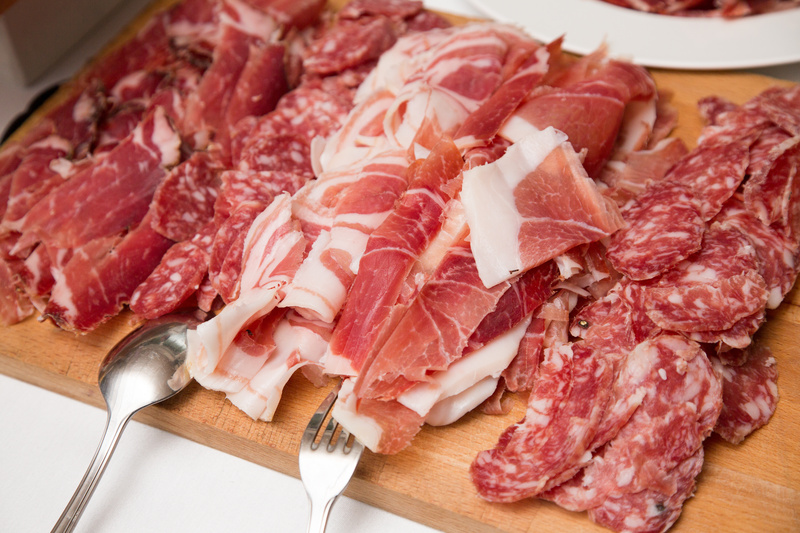 We offer a wide range of Charcuterie produce from Spanish chorizo to Italian salame. 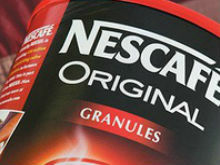 Find a selection of both hot & cold beverages including tea and coffee.